Don’t u get tempted to try if u come across a recipe titled “Mc Donald’s style Veg Burger Recipe” ?? I know many of your answers would be YES .Yeah,i too tried Veg burger for the first time in my kitchen after getting very much tempted by watching this video.In that video,he had shared the recipe of Mc Donald’s style McVeggie burger patty recipe with easily available ingredients in all our pantries and moreover it was Eggless!.I just made few changes in the ingredients & method as per my convenience.I replaced corn meal with powdered corn flakes just like my KFC style Veg Strips and i used crushed garlic instead of garlic powder.The result was awesome! !The Patty was super crispy outside and soft inside.I also tried grilling in my convection oven instead of deep frying and it came out pretty well.You can also opt for shallow frying if you are calorie conscious.What ever be the method of cooking,patties taste great.This recipe is really a keeper and i am planning to make it for my daughter’s birthday party too.Sendhil loved it a lot and i guess he won’t take me to Mc Donald’s anymore as i started making it at home regularly .Very soon,i will share my daughter’s most favourite KFC Potato krisper/Aloo burger recipe which would be more of our Indian style.Friends,do try this easy burger recipe using store bought burger buns and mayonnaise & let me know how it turned out for you .Procedure may seem a bit lengthy as i made bread crumbs & corn meal on my own.If u have them readymade in hand,making this burger would be really easy !! 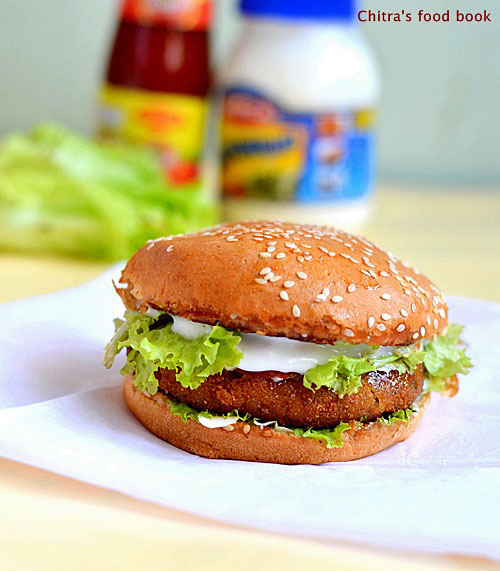 Veg burger with homemade burger patty recipe – Mc Donald's style ! Wash and soak poha in hot water for 20 minutes.Then crush & squeeze it with ur hands very well.It will become a dough like thing.Keep it covered & set aside. Pressure cook potatoes,peel the skin,mash it well.Cook the peas and keep it ready.Chop the carrots and keep it in hot water till use.Chop onions. 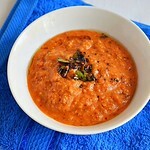 In a kadai,heat oil and saute onions,crushed garlic cloves till onion turns transparent.Now add the carrot and saute till its soft.Add some salt to quicken the cooking process.Lastly add the mashed potato and cooked peas.Add little water & let the carrot cook for some time.After carrots are cooked & water is absorbed,add the spice powder mix.Adjust salt.Mix well & Mash it with the back of ladle.Finally add the soaked & squeezed poha and maida.Mix well.Poha & maida acts as a binding agent here.So mash it really well and make the entire mixture to a thick dough. Switch off the flame & let it cool. After the mixture is cooled down,wrap it in a polythene sheet like a cylinder as shown in the picture.Cover the edges using a rubber band.Refrigerate it for 30 minutes to 1 hour. After 30 minutes,remove the patty dough and roll it tightly.Cut it into roundels.Refer picture below.The size of the patty should be the size of burger.Roll the patty on the kitchen counter or a plate to bring uniform thickness and to make a perfect round. 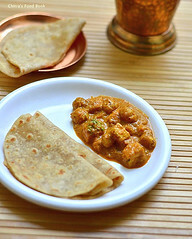 In the mean time,prepare the batter & bread crumbs.To prepare bread crumbs,remove the corners i.e brown part of the bread and powder it in a mixie.Set aside in a plate.Homemade instant bread crumbs is ready.For the batter,mix all the ingredients given under “ for batter” and add little water to make a thick dosa batter consistency.Keep it ready. Now dip the patty and in maida batter.Again dip in bread crumbs.Repeat the same once again.Yes,u have to coat it twice to get a super crispy exterior. Now heat oil to deep fry and check the temperature by dropping a pinch of batter.If it comes up,simmer the flame completely and drop the patty.If the heat of the oil is high,patty will burn.So take care.Cook only in low flame till they turn golden brown in both the sides.Flip it whenever needed.Deep fry,remove & drain in a tissue.Repeat the same procedure and keep all the patties ready. 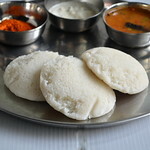 For arranging the burger : Take the burger bun and slit into two roundels.Toast in dosa pan by drizzling oil or butter.Take one portion of the bun and apply mayonnaise using a spoon. Adjust the quantity of mayonnaise as per ur taste.You can also keep some onion rings,tomato slices & cheese slices if u like. Serve immediately with ketchup !! Enjoy it to the core !! Use fresh burger buns for best taste. As per the actual recipe,u have to refrigerate the boiled potatoes for 6 hours.But i skipped that step. I have used corn flakes powder instead of corn meal here. U can add corn meal if u have in hand. I coated the patty twice in the batter & bread crumbs to make a crispy exterior.But make sure oil is in right temperature else patty will get burnt. You can make the patties instantly instead of refrigerating it for 30 minutes.In that case,take a ball of dough and pat it to bring the shape and proceed as given above. If u r planning to make this for parties,u can make the dough very well in advance and refrigerate it by tightly wrapping in sheet & keep it covered.This dough stays good for 2 days in refrigerator if properly stored. Adjust the quantity of mayonnaise as per ur taste.You can also add keep some onion rings,tomato slices & cheese slices if u like. 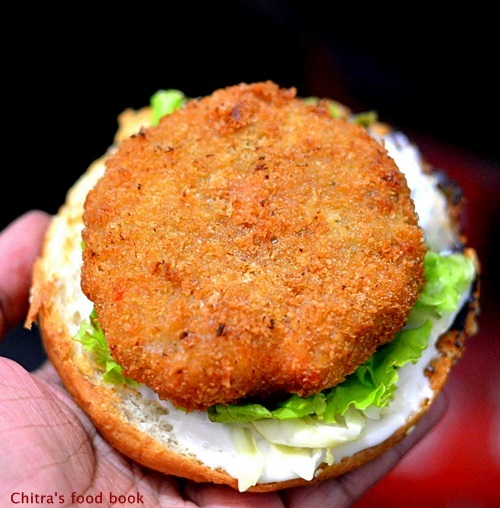 Try this veg burger recipe for your family.I am sure u won’t step into Mc D anymore ! I Was having a plan to make burger for this week.. Looks so good. I just love the mcd's mcspicy so much!!! So yummy! 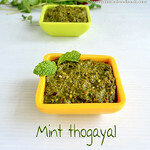 wow this is sure a much healthier alternative to the McD Burger with poha and carrots. love the clicks. too tempting!! Wow!! Looks perfect and better than the McD's !! Very well explained!! Looks perfect well explained step by step with pic awesome Chitra,my son is addicted to mMc D,will sure try tis for his birthday. N will give him a surprise. Hi Chitra, 2day my son birthday I prepared burger it was very tasty he loved it was small party all enjoyed.Superb crispy . 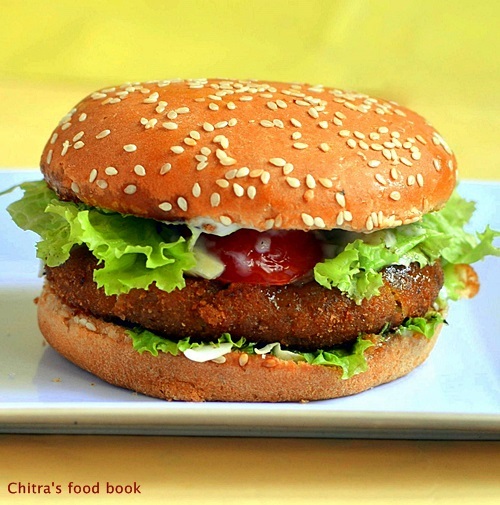 Hi Chitra u posted an excellent andperfect recipe for veg burgerMcdonal style. I made it today it came out very gud only problem that the patty mixture became very soft but after fryig it was crisp from outside what do i do to make d batter hard. This happens if the cooked vegetables have some water content in it.To make it hard you can add some maida to it.Then refrigerate n proceed.Hope it helps :) Thanks. that is super tempting... you have made it sooooo good!!! 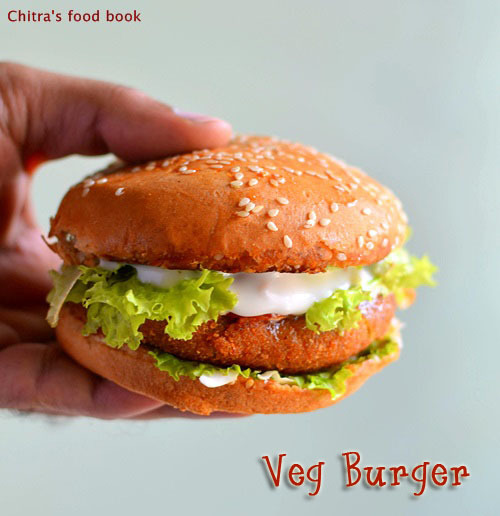 Chitra,saw your veg burger recipe.Innovative.Neat & detailed presentation.Home made is always healthier,costs less.Children & your loved ones ''surely like this & soon may become their favorite menu.Those who are not familiar with this recipe ''ll surely try to do themselves at their home. yummy burgers.def yes yes ..
Looks so good. And just like the ones from McD. veg burger looks amazing.. would love to try this sometime.. I tried this burger today for breakfast and it turns out good .Even i cant believe, in first attempt itself, i turns out this much tasty.Few patties are left over, going to make cutlet for evening tea. Keep up the good work. Thank u so much Sandhiya :) I am glad to hear this. Hi, I need a quick suggestion..I don't have corn meal or corn flakes at home...can u please tell me whether I can use oats by dry roasting and powdering it. These are fantastic! I gave up beef, pork, & chicken for lent and these will be perfect for a great dinner that both DH & I will love! 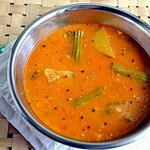 Hi Chitra, your recipe looks yummy. Planning to make for my sons birthday. Please suggest whether I can fry the patties in the morning for evening party. Thank you. I am really surprised, how I missed such a great site ! Just tried your recipe loved it.. Didn't have cornmeal.. So I used rolled oats.. Results where perfect.. I have tried so many other recipes of veggie patties never turned any good... May I request a recipe for bean burger to eliminate the cards and all more protien to it.. Thanks a lot for your feedback :) Sure,I will try to make bean burger and share the recipe ! Powdered cornflakes will be added both in batter and patty??? Plz clarify??? 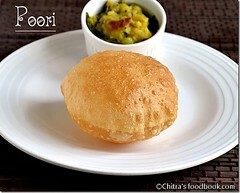 Add it only in the coating batter.No need to mix in dough.For dough,u should use soaked & squeezed poha. Hi Chitra one more question regarding veg burger...the cornflakes powder is to b mixed in maida cornflour n oil. Batter or is to b mixed in bread crumbs powder.today i am remaking burgers as last time d paty aloo became soggy.any tips...? 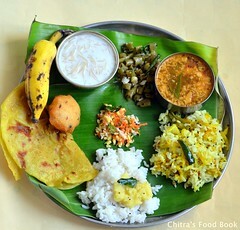 Chitra i would also want to know from you how to make biryani/pullao in hotel style- where each rice piece is so open and separate.. 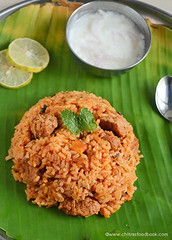 Check out my biryani collections in side bar to view more than 30 biryani varieties.Thanks. Hi Chitra, can u please suggest the best brand for mayonnaise, we tried funfood earlier,didn't like it,which one do you use? 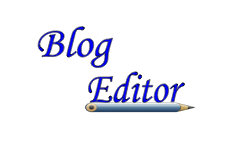 Hi Chitra, please suggest the best mayonnaise brand or the one you use? hi chitra can we freeze the patties? Yes u can freeze it in a ziplock cover. Yaaayyyy... I cooked it...and they looks and taste like the mcd's burgur...i want to show it pics...how it do?? Yaaayyyy.... i cooked it...it really looks and taste like the mcd's burgur. i want to show it pics...how to do that.? Hi Chitra, Nice recipe.Loved the way it is explained along with images.Never thought we can make a aloo patty with poha.We would love to share this recipe with our readers some day ! You can use cling wrap or in a ziplock cover. 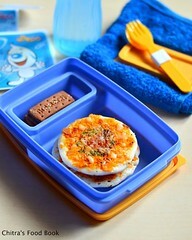 Clean tupperware box is also fine but use it quickly in one or two days. Hi Chitra want to try this recipe.if we keep cheese slice we have to bake it.isnt it?if so at what temperature and time we have to bake? Hi Harini, This is a no bake recipe. Just deep fry the patties, place in between two buns and arrange celery, cheese slice as suggested in the recipe. No need to heat or bake anything. If you want to heat it, just arrange everything microwave for 30 seconds to 1 minute and serve immediately.